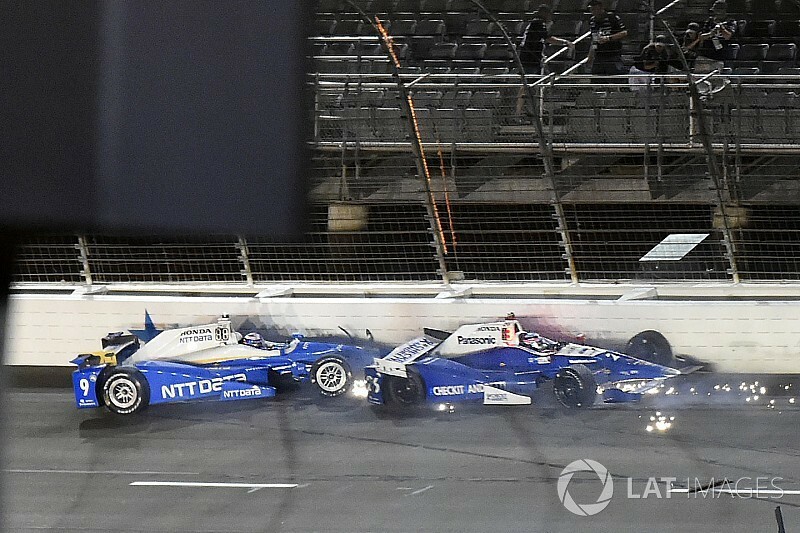 Scott Dixon believes that more testing on Texas Motor Speedway’s revised layout would have allowed IndyCar enough time to set downforce goals that would have avoided the pack racing witnessed last Saturday. Dixon, a four-time IndyCar champion and two-time winner at TMS, had been enjoying a long side-by-side duel with eventual winner Will Power of Team Penske, when Andretti Autosport’s Takuma Sato clipped the grass on the dogleg front straight and spun into the Chip Ganassi Racing #9. 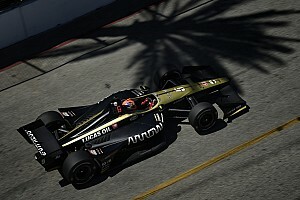 The ensuing crash eliminated Sato and Dixon and also involved a second Ganassi car of Max Chilton and the AJ Foyt Racing entry of Conor Daly. 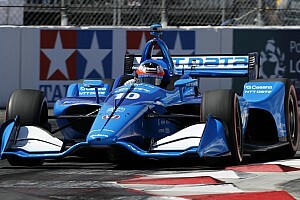 Speaking from Le Mans, where he will be racing one of the Chip Ganassi Racing-run Ford GTs this weekend, Dixon told Motorsport.com: “We’ve seen it before: it’s such a fine line between creating great racing and being in a pack race again. As well as improving the drainage system, the changes at TMS since last year's IndyCar race included re-profiling Turns 1 and 2 to make them 20 feet wider, and lowering the banking at that end from 24 to 20 degrees. 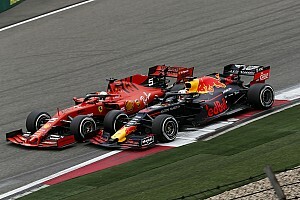 Some teams tested on this revised layout in April, but Dixon said that test didn’t give any clear indication of how the track would evolve, even aside from the very different temperature conditions. “It’s difficult because there are always so many pieces to the puzzle,” he said. 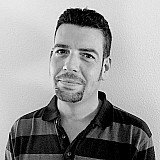 “The biggest thing everyone could have done with is more testing there. 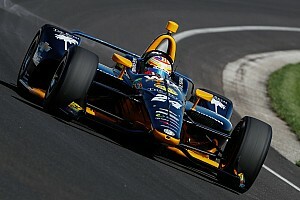 Dixon added that in 2018, IndyCar would have freer rein to make changes to downforce levels. 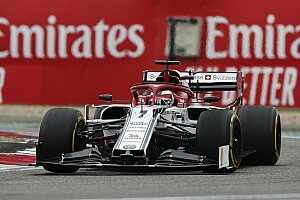 Currently, with the teams running manufacturer aerokits, such changes tend to trigger political fights if either Chevrolet or Honda perceive they are about to be put at a disadvantage or lose an advantage.